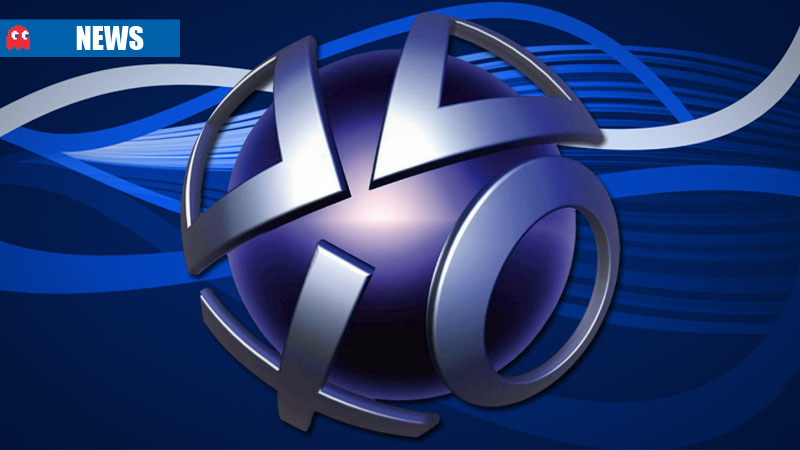 Sony reported on Sunday, 24 August 2014, that its PlayStation Network had been taken down by denial of service attacks, although no personal information of account holders was accessed. 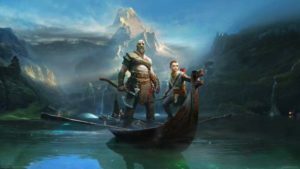 “Although this has impacted your ability to access our network and enjoy our services, no personal information has been accessed,” Sony posted on the PlayStation Blog. 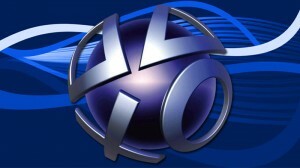 Sony said it was doing its best to restore the service as soon as possible. In separate news, the FBI are investigating the diversion of a flight carrying Sony Online Entertainment President John Smedley on Sunday, after a group called Lizard Squad sent a message to American Airlines saying the plane he was on was laden with explosives. Sony and the FBI declined to comment on the plane incident, according to reports. Watch your back Sony, PS4 haters are out to get you.